You will be able to schedule a convenient time for your meeting with our dentists with just a phone call! Dr. Jeffrey M. Salerno welcomes you! Welcome to the office of Dr. Jeffrey M. Salerno. 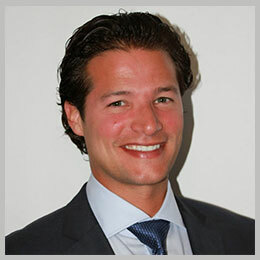 He is an award winning family and cosmetic dentist in Chardon, Ohio. Dr. Salerno is committed to providing affordable, quality dental care that meets the needs of today’s families. The goal of our office is to create long term relationships with our community and the families we serve. Our staff members are well trained and here to make your dental experience a positive one. 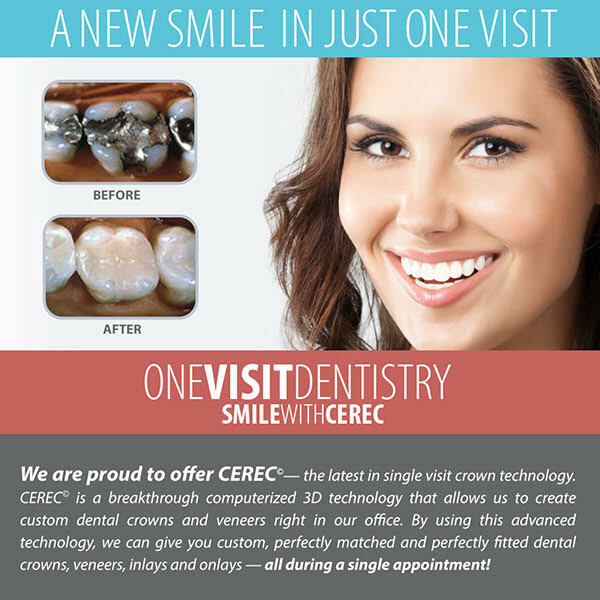 We utilize the latest technologies such as; CEREC- same day crowns and veneers, and 3D CBCT (cat scan) imaging to improve our patients overall oral health. We strive to deliver the best possible dental care to all of our patients. Of course, we always combine our dental services with a customer first approach. We sincerely believe that visiting a dentist shouldn’t be a frightening or stressful experience. We will always provide a professional pressure free dental experience in our newly remodeled state of the art dental office. 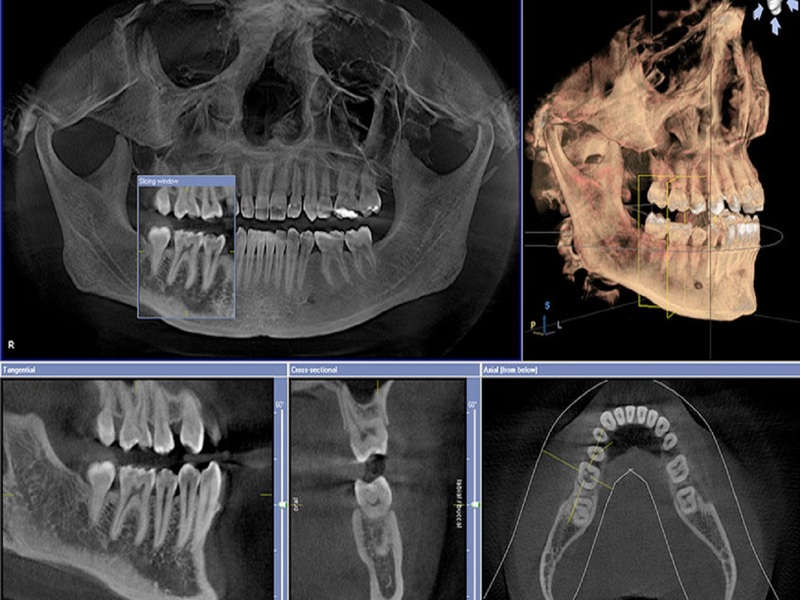 Dr Salerno has been in practice since 2002 and is up to date on the latest dental trends and techniques. We invite you to continue to explore our website to help better answer questions frequently asked about our dental practice. Feel free to read our terms and conditions and all the additional info we have posted. Thank you for your time and HAVE A NICE DAY. 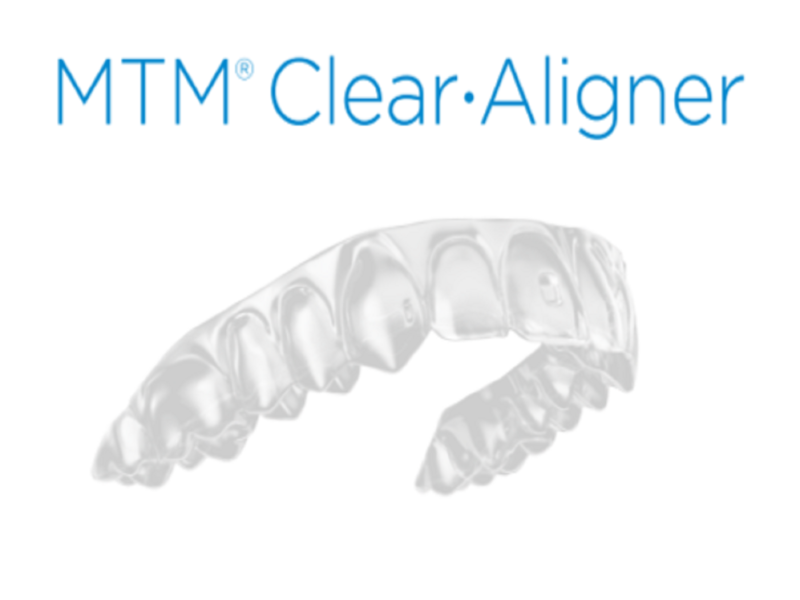 Our range of cosmetic dental solutions include same day all porcelain crowns and veneers. In office ZOOM whitening and cosmetic dental bonding procedure.